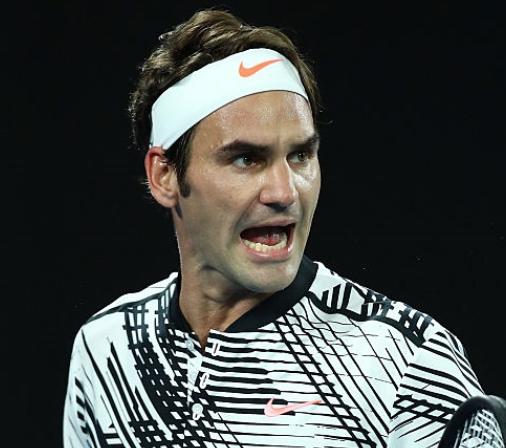 Slam Seeding - Is 16 Better than 32? 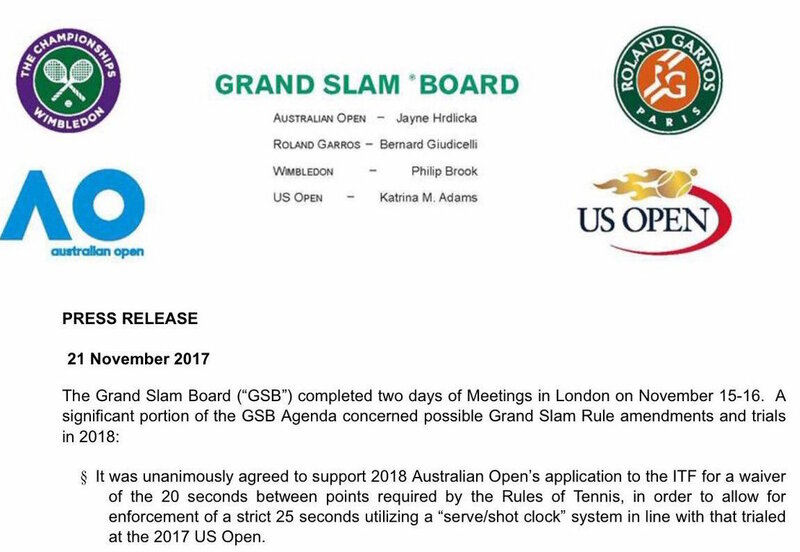 Starting in 2019, Grand Slams will have just 16 seeds. Top players have expressed concerns that this change will make it harder for them to advance to the latter stages of Majors and make for less competitive matches as the events progress. Are they right?